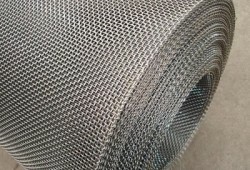 Inconel 690 Mesh is made of a nickel based super alloy, it is characterized with good resistance to hot gases and various oxidizing acids. 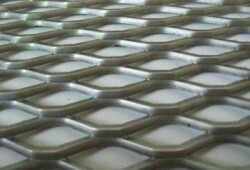 It contains high chromium content that adds its potential to withstand oxidizing salts, acids and sulfidizing media at the high temperatures. 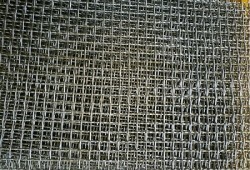 Inconel 690 Mesh offers superior resistance to stress corrosion cracking that makes it better than alloy 600 for use in nuclear plants. 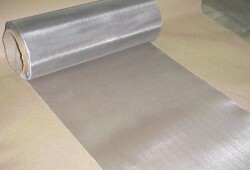 It is also far superior to alloy 601 for function in metal dusting conditions and syngas production units. 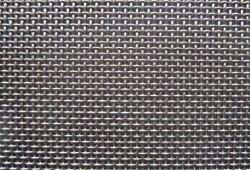 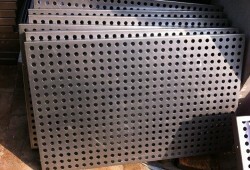 Inconel 690 Mesh maintains its strength over the wide range of temperatures. 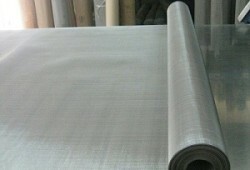 It is usually delivered in annealed temper. 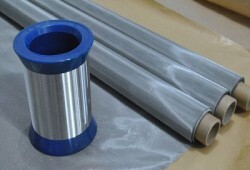 The alloy offers a supreme set of properties for high temperature applications. 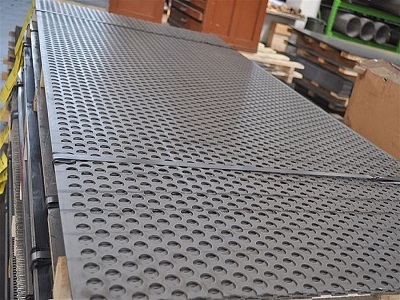 It has good creep-rupture strength, metallurgical stability and excellent room temperature properties. 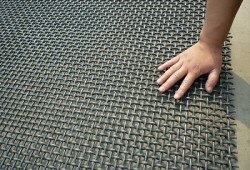 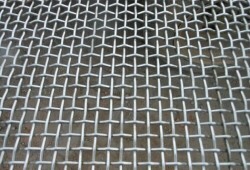 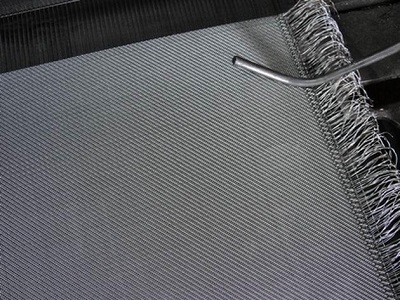 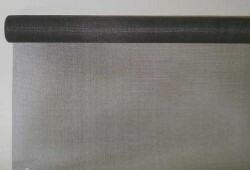 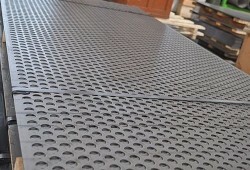 Alloy 690 Mesh is widely used for handing nitric acid and combined hydrofluoric acids. 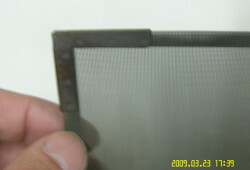 It resists corrosion by phosphoric acid at room and average temperatures. 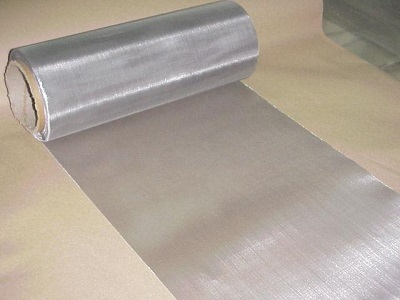 Inconel 690 excellently prevents stress corrosion cracking in several conditions such as chloride based solutions, hot water, polythionic acid and medium concentrated sodium hydroxide solutions. 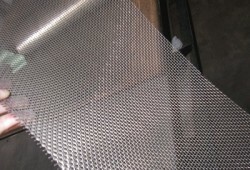 It also resists corrosion in the high temperature oxygen and sulfur based gaseous environments.